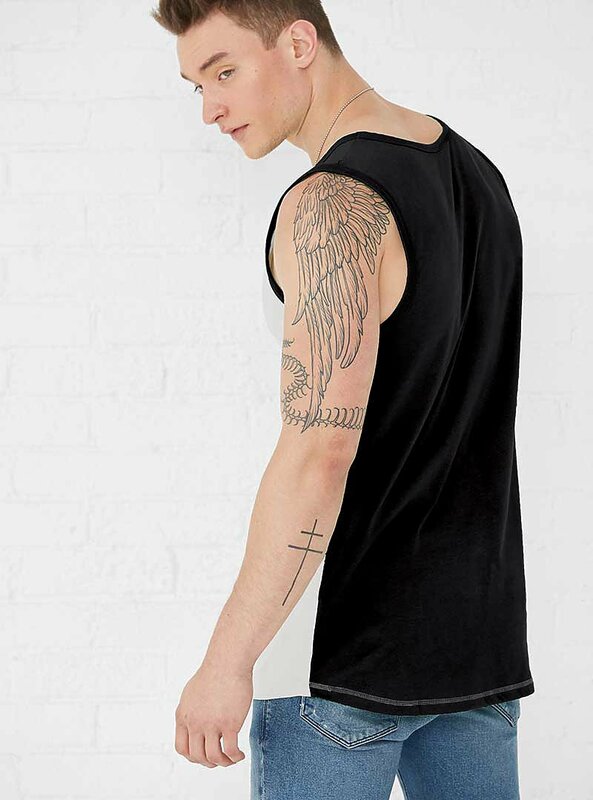 The comfort of a tee in a fashionable tank! These contrast back tanks will look great layered or worn alone while the contrasting colors give you the stylish comfort you crave! Note: Color descriptions indicate Front/Back and Shoulder colors, e.g. Ash/Heather indicates Ash front with Heather back and shoulders.